Have you been thinking of applying for the PhotoIreland Festival’s Open Programme, the Museum of Contemporary Photography’s Educational Programme or the Parallel Platform Open Call, but have some questions? We are hosting an Information Clinic day to help you with your application to any of these opportunities and to answer all your questions! The event is free, open to everyone, from artists and curators to cultural managers. The Information Clinic is comprised of a quick presentation on each opportunity, with an additional 30 minutes for questions. You can attend all three or come at the designated time depending on your individual situation. The Open Programme is for anyone who is planning an event during May-June-July relating to Photography, Visual Culture, Critical Thinking, happening anywhere in Ireland. A call for individuals and organisations to come forward with proposals to be included in the educational programme of the Museum of Contemporary Photography of Ireland. Invited topics should relate, but are not limited, to Museology, Curation, Cultural Policy and Arts Management. 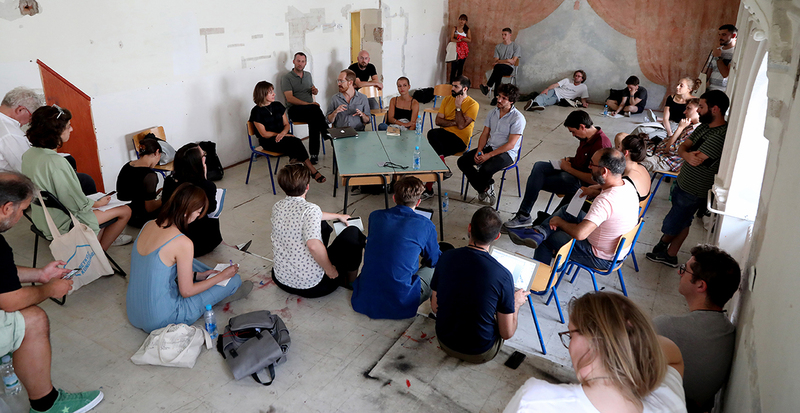 This call aims to select 30 new artists and 6 new curators working with photography who will participate in the Parallel Platform’s 3rd Cycle. Parallel is a European Photo-Based Platform, co-funded by the Creative Europe Programme of the European Union. Feel free to also submit any of your questions in advance of the event to info@photoireland.org to address in the general presentation.